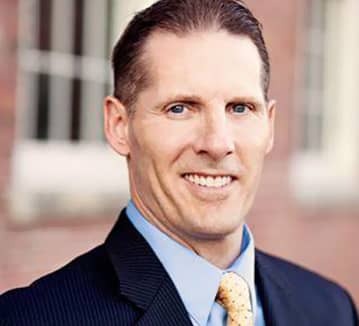 Lowell cosmetic dentist Dr. Michael Szarek is so confident that you will love the new smile he creates for you, that he offers a beautiful smile guarantee. Dentists are usually attracted to their profession because they like to fix things. Dr. Szarek is a little different. He likes to create things. He has a passion for creating beautiful smiles, and there is no area of his practice that he enjoys more than this. In creating a beautiful smile, he is actually treating your self-esteem. This goes against the grain of much traditional thinking in dentistry. In school, dentists are trained that they are the experts who know what is best for the patient. Cosmetic dentistry is different. You are the final judge of the treatment. If you don’t love your new smile to where you’re proud to show it off, the treatment is a failure. Every smile makeover case that Dr. Szarek takes begins with a careful assessment of your own aspirations. What type of image do you want to project? How bright do you want your teeth to look? Do you want a straight smile line, or do you want teeth with varied lengths? 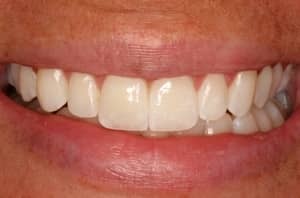 From this input, Dr. Szarek will recommend a smile design, and he and his master ceramist, Mike Bellarino, will create it to meet your requirements. And before he bonds it to your teeth, Dr. Szarek will make sure you get a good look at the smile. At that point, if you don’t love it, he will send it back to the ceramist for revision or re-do. It will not be bonded in until you absolutely love it. That is our beautiful smile guarantee.